Orca (Orcinus orca) is the last link in a long food chain, and among mammals, one that has the highest PCB levels in body tissue. Researchers have measured levels of up to 1,300 milligrams per kilo of adipose tissue. Even PCB concentrations of 50 milligrams of PCB per kilogram of tissue have negative effects on reproduction and the immune system. Orcas live in all oceans - from pole to pole. But today, large populations are found only in the least polluted areas. PCBs accumulate across all stages of the food chain, and killer whales feed on marine mammals and large fish; they are top predators. Thus, they dangerously collect PCBs and other pollutants in their bodies. Cephalopods, which mainly eat less fish such as herring and mackerel, have a significantly lower content of PCB and are therefore not endangered. PCB is degraded only slowly in the environment. Orca mothers pass large amounts of PCBs to their offspring through the mother’s milk. An orca is up to 60-70 years old. Although it is more than 40 years ago that the world has taken steps to stop the production and spread of PCBs, the orcas still have large amounts of the poison in their bodies. 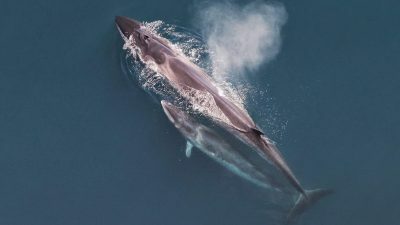 "For example, we know that PCBs cause stunted genitalia in polar bears, so it was natural to study the impact of PCBs on killer whales around the world," explains Professor Rune Dietz of Aarhus University, the initiator of the current study. An international research group researched the existing scientific literature and compared all data with their own latest results. So they came to information about PCB concentrations in more than 350 killer whales. 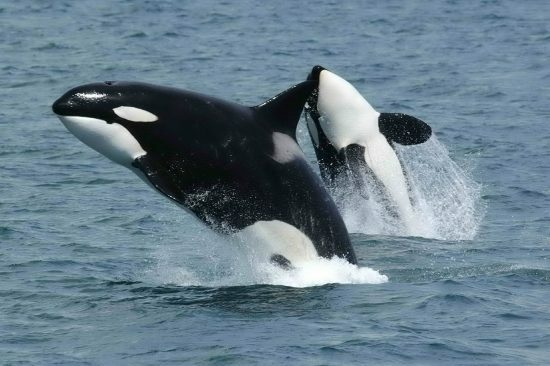 The researchers were able to prove that the number of killer whales in 10 of 19 populations studied drops drastically. 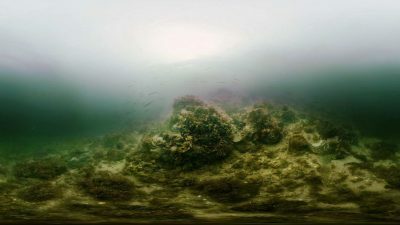 The researchers have modelled the development of a 100-year period and assume that PCBs will be extinct in some areas in about 50 years; a very long time for the threatened populations. Particularly threatened are orcas in Brazil, Gibraltar, England and on the east coast of Greenland. Around the British Isles already less than ten killer whales survived. 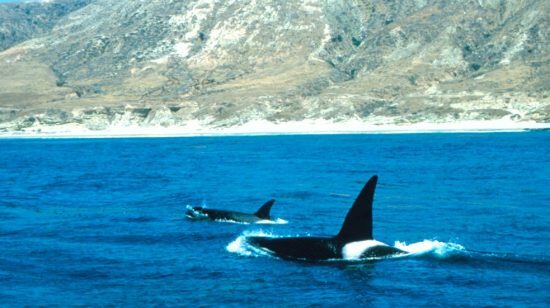 The Orca populations around the Faroe Islands, Iceland, Norway, Alaska and the Antarctic are in a better situation: Populations are growing and the models predict that they will continue to grow in the future. Link to the study: http://science.sciencemag.org/content/361/6409/1373.